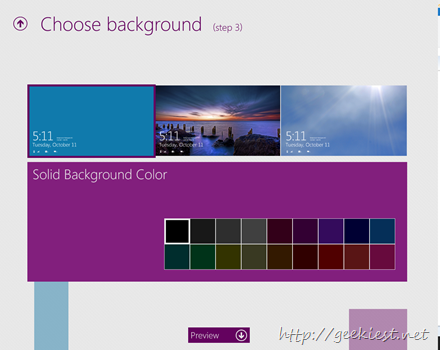 Lockscreenify is an application which will help you to bypass the limitations of customizing your Windows 8 lock screen. 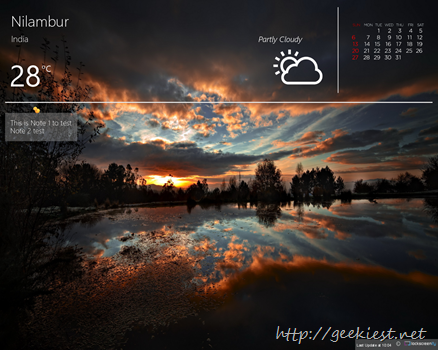 This application can add widgets like Weather, Calendar, Notes , stock, Your favorite sports team etc. to your lock screen. You can see a sample lock screen above. 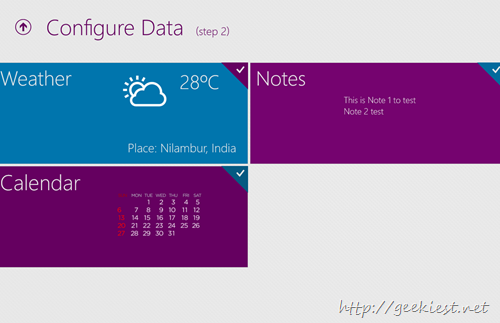 You can install the application from the Windows App Store, here is the link. After installation you can customize the lock screen. Just wanted to tell you that this application is not really adding widgets to your lock screen, they are creating image with these widgets and setting that as the lock screen background. Lockscreenify will do this every 15 minutes so that the lock screen will have the up to date data. So you will have to allow to run the application in the background. 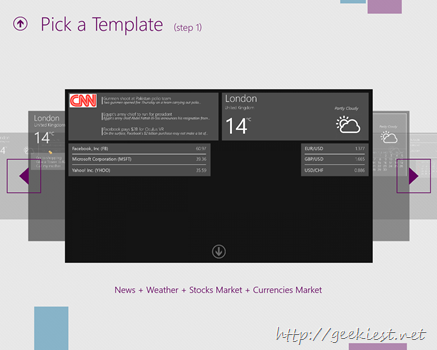 While selecting a template you can see which all widgets are used on that template. Choose Images or solid colors as your lock screen background. You may add a blur effect to the background you have chosen too. 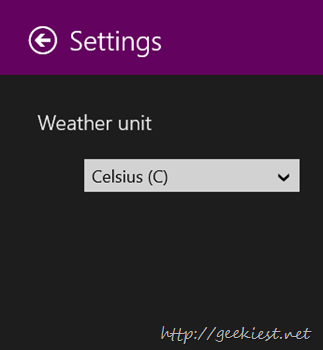 On the settings section you can choose whether the weather unit should be in Celsius or Fahrenheit. How to enable or disable Windows spotlight on your Windows 10 and how to save the images.